According to Google, a white lie is “a harmless or trivial lie; especially one told to avoid hurting someone's feelings.” There are many reasons why we justify lying to others and ourselves. Sometimes we think that doing this will avoid awkward confrontations. Many times, we’re just not ready to handle the truth. Today, I’m going to share my health problem -- a rare autoimmune condition that I like to refer to as my “superpower” -- that led me to justify lying to my husband and ... See More myself. 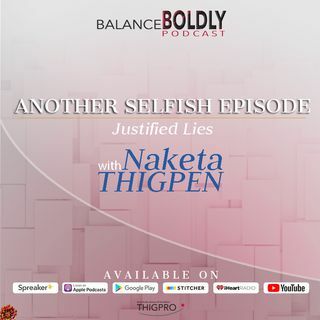 I’m going to share the possible reasons why you justify lying, how justifying lies apply in business, and how to break free from this compulsion.